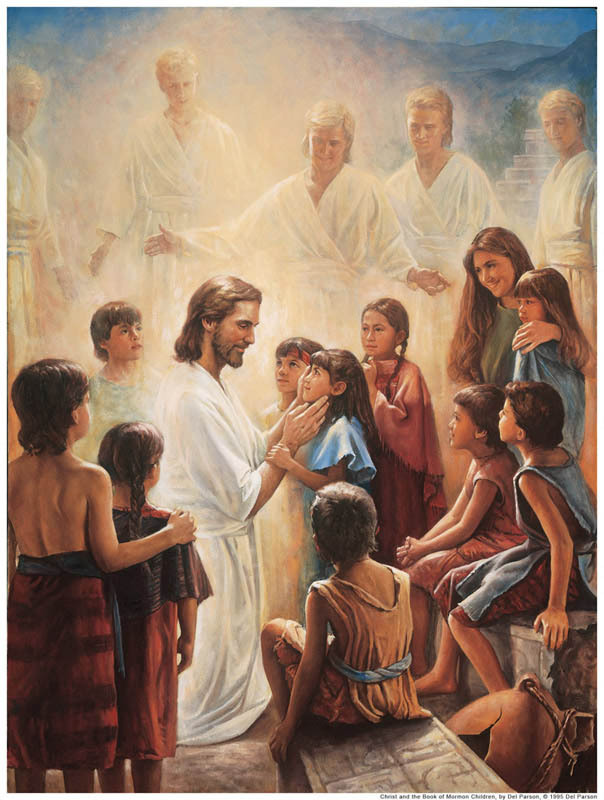 Mormons are taught to be self-reliant. This does not mean preparing for some sort of doomsday scenario, but it does mean being ready for whatever life gives you. When unemployment, illness, or trials come, Mormons try to be prepared. Preparation for difficult times comes in many forms. 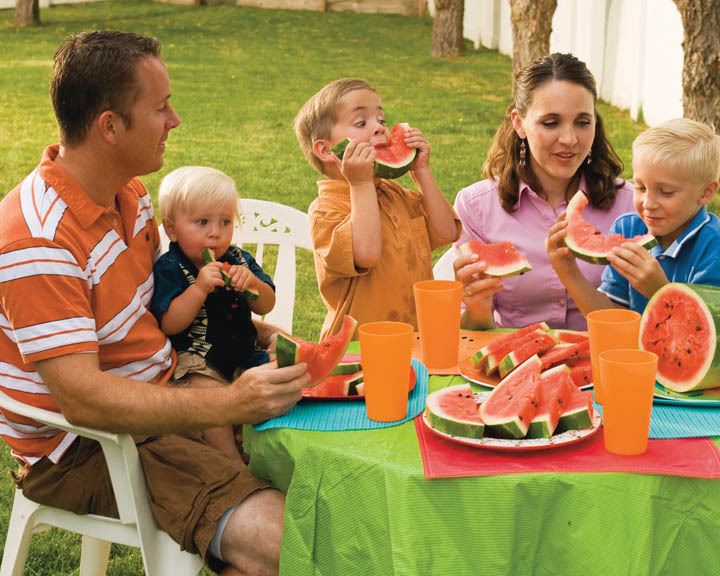 Mormons are taught to raise their children to be competent—teach them to cook, sew, clean, manage yards or anything else they need to function in the adult world. Both men and women are expected to learn these skills. They also encourage their children to be well-educated, both formally and informally. Their education includes both secular and spiritual learning. 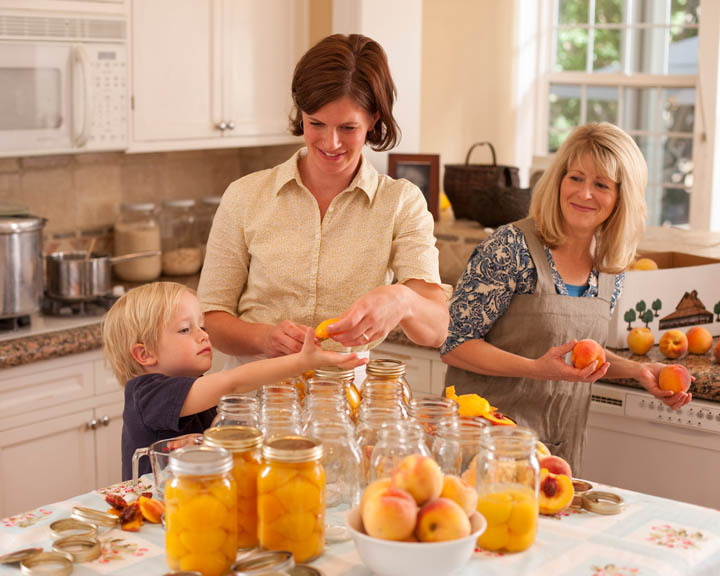 Although Mormons encourage women, when possible, to remain in the home with their children, the women are counseled to get good educations and to prepare for careers in the event they want or need them. 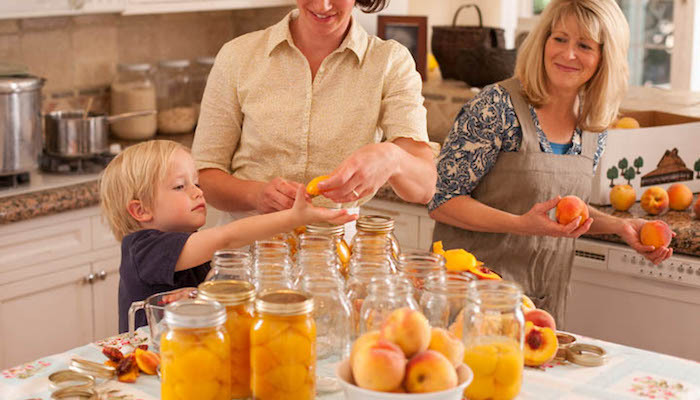 Mormons believe in storing food and supplies ahead. They store a basic supply of items that will sustain life for several months and then a longer supply of the foods they ordinarily eat. This food is used, not stored and wasted. When Mormons shop at a store, they place the newly purchased food in their storage area and stock their pantry with the oldest food on the shelf, never storing more than they can use before it expires. This has an immediate effect of reducing the food budget because they can buy in bulk and on sale. A Mormon who plans carefully will not need to pay full price for anything. This is particularly useful for Mormons, who are also taught not to incur debt. For many people, the concept of living within their means and not buying things until they can afford the entire cost is unusual, but interest adds greatly to the cost of an item. If a person loses his job, the need to make credit card payments increases the stress and the risk of failure in waiting out the unemployment. 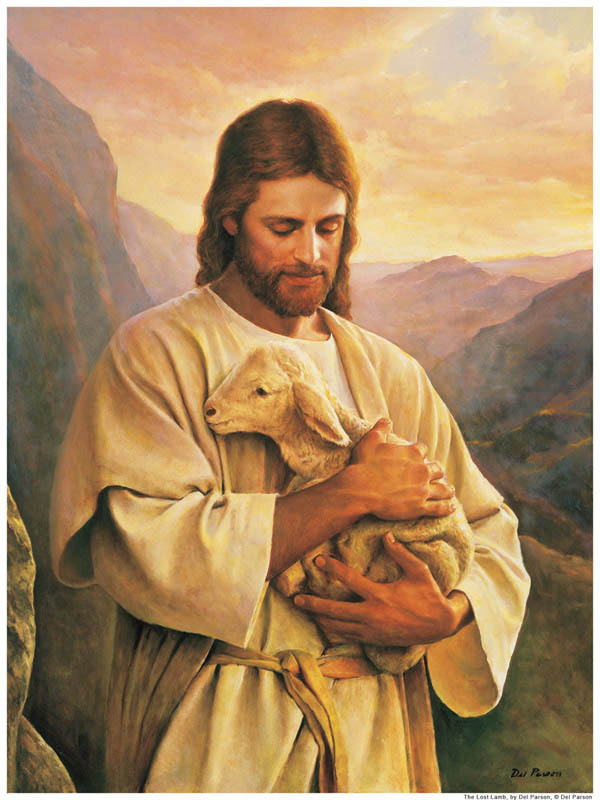 In times of financial difficulty, such as unemployment, Mormons can use the food, cleaning supplies, and hygiene items they have stored in order to cut their budget. Removing shopping for all but perishables leaves much more money in the bank for the days without income. Mormons are also taught to have savings, which allows them to manage even longer. If they do reach a time when they have used up these resources, the church is prepared to step in and assist their members. Once a month, Mormons go without food for two meals and donate the money saved to a special fund to aid those in their own congregation who are in need. The church does not distribute cash, but does provide food and help with essential bills, such as utilities. In return, the member does volunteer service for the church—not enough to cover what is received, but enough to help them feel they are continuing to contribute to their well-being. Self-reliance is an essential part of God’s plan. It teaches us to be responsible people who work for what we need. This principle is taught often in the Bible. For example, we see Joseph instructing the Pharaoh to use the good years to prepare for coming bad ones, and see Noah putting food and animals on the ark before the flood. God expects us to do our part and then to trust Him for the parts we cannot do ourselves. At the same time, we understand that if those around us are in need, it is our job to help out—because God most often does His work through others.